This entry was posted in Art! 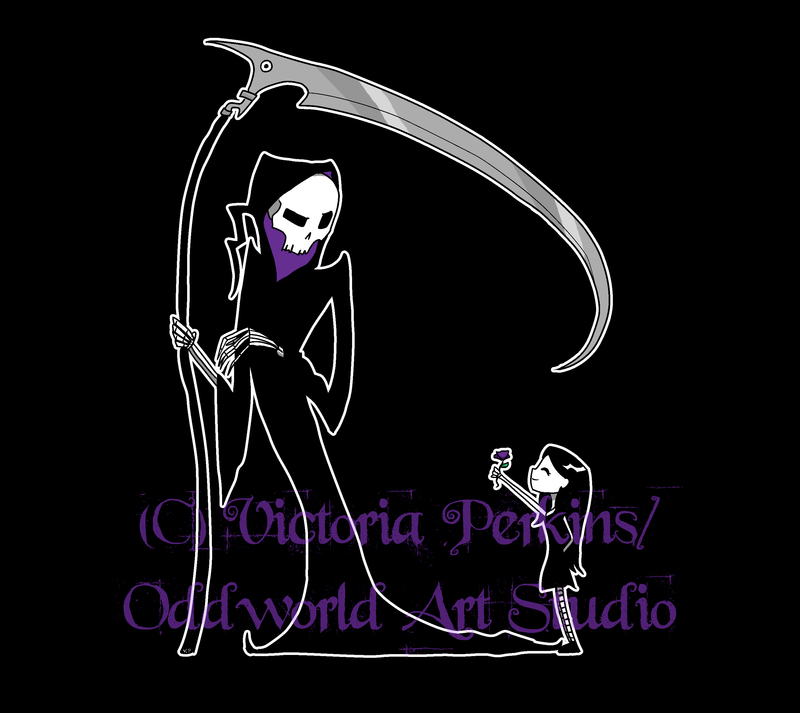 and tagged art, black, cartoon, cute, dark, death, emo, flower, friends, friendship, funny, girl, goth, gothic, grim reaper, odd, oddworld, scythe, simple, skeleton, skull, victoria perkins. Bookmark the permalink.